Demons, faeries, vampires, and wererats—anything is possible in Harborsmouth. 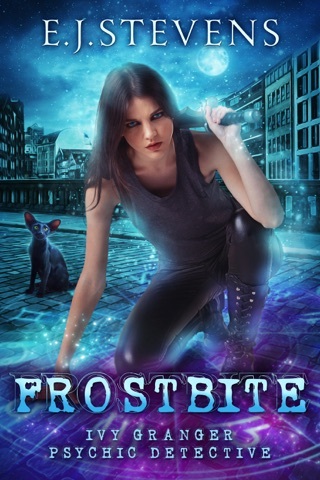 Enter an award-winning urban fantasy world where monsters roam the streets and things aren't always what they seem. 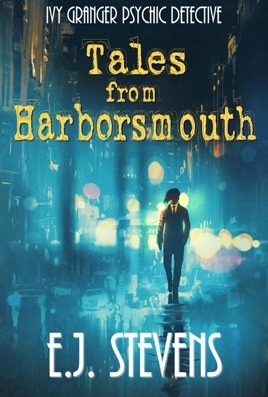 Tales from Harborsmouth is the first time the Ivy Granger novellas are in one collection and features two exclusive short stories, including the series prequel Frostbite and the newest Ivy Granger tale Thrill on Joysen Hill. "I absolutely love this series!" 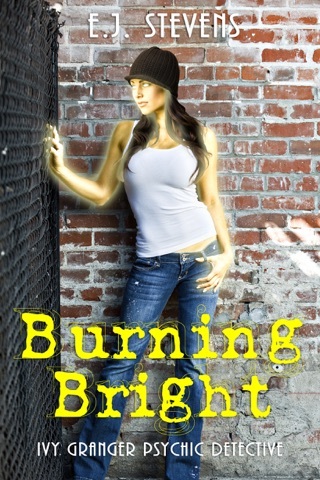 "Highly recommended to adult urban fantasy fans." 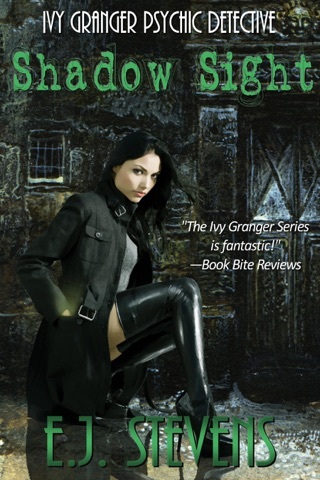 "The Ivy Granger series is fantastic!" 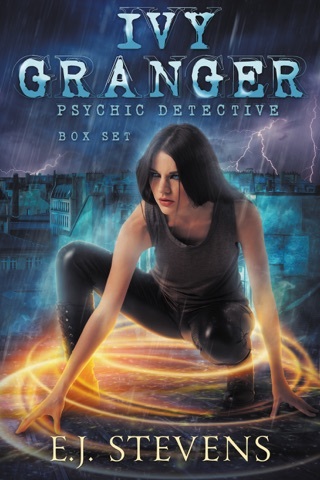 Everyone knows that there's no such thing as ghosts, but when a client claims that her house is being haunted, Ivy tries to keep her mind open and her weapons handy. If her psychic gifts and recent cases have taught her anything, it's that you're better off arming yourself for the unexpected. Anything is possible in Harborsmouth. Holidays are worse than a full moon for making people crazy. In Harborsmouth, where many of the residents are undead vampires or monstrous fae, the combination may prove deadly. Holidays are Hell, a point driven home when a certain demon attorney returns with information regarding a series of bloody murders. 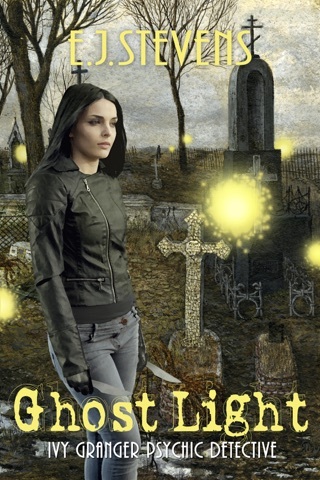 Five Harborsmouth residents have been killed and every victim has one thing in common—they are fae. 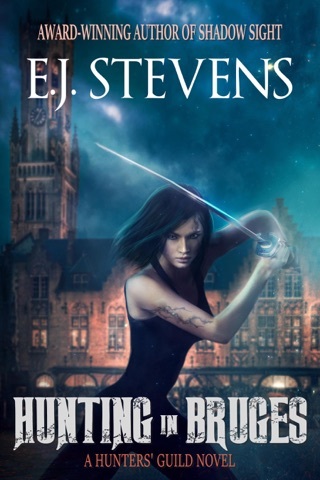 Whoever is killing faeries must be stopped, but they only leave one clue behind—a piece of mistletoe floating in a pool of the victim's blood. The holidays just got interesting. 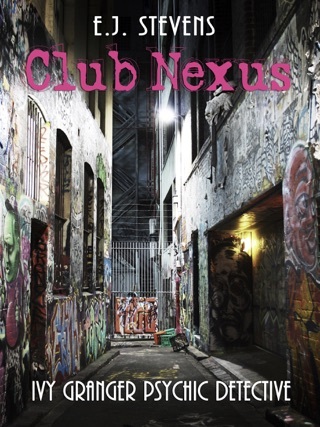 These four intertwining short stories are set in Club Nexus, the hidden haunt of Harborsmouth's paranormal underworld. Iced: A bargain gone wrong leads a highborn Unseelie faerie to life as an enslaved bartender with a taste for revenge. Dusted: Being a highly skilled predator doesn't necessarily put you at the top of the food chain at Club Nexus. 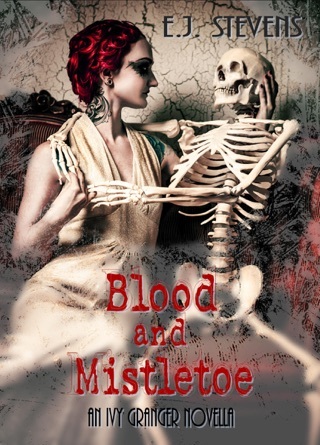 A southern vampire with a hankering for blood and wanton violence may have bit off more than he can chew. Demonized: The demon attorney we love to hate has his eye on a certain rockabilly human. Too bad she's brought a crossbow loaded with holy water dipped bolts for this night on the town. Jinxed: Just when Jinx needs a carefree girl's night out with Ivy, a smoking hot demon tries to buy her a drink. She really is the unluckiest human on the planet. Few places are as rife with opportunity or as fraught with danger as Harborsmouth's notorious Joysen Hill. Vampires own the real estate, and even the most ruthless human thugs won't venture there after dark, but when Torn gets stuck babysitting, he can only think of one place in Harborsmouth interesting enough to take a demon toddler, a teenage bridge troll, and a grouchy hearth brownie. What happens next substantiates the city's advertising slogan. No matter who or what you are, no matter how young or old, you can find your thrill on Joysen Hill.